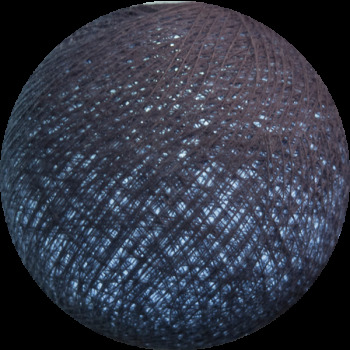 Each ball is equipped with an exclusive and patented clip that is adapted for our LED Outdoor string lights. 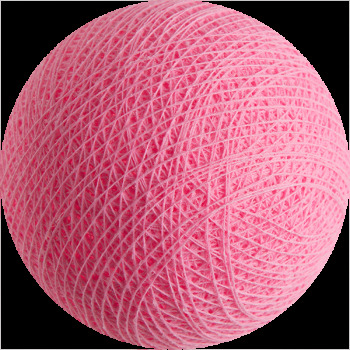 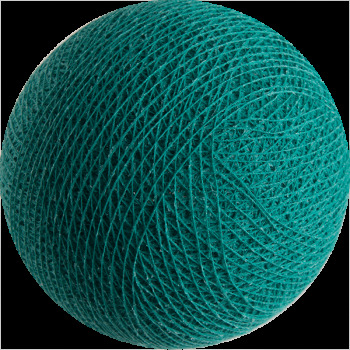 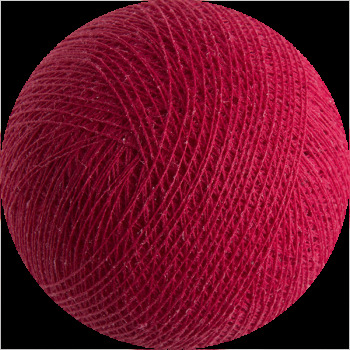 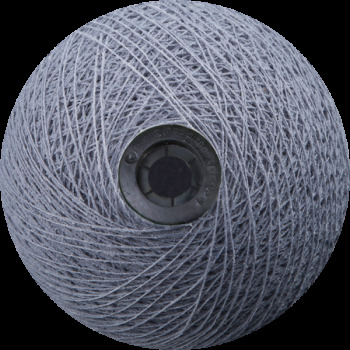 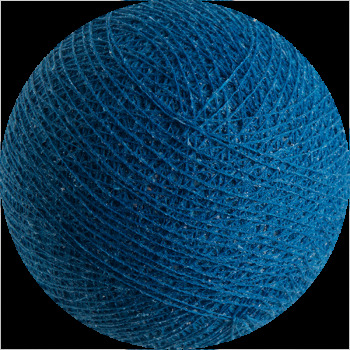 The Outdoor ball in polyester fibre is treated to be weather resistant. They are not guaranteed against stains. 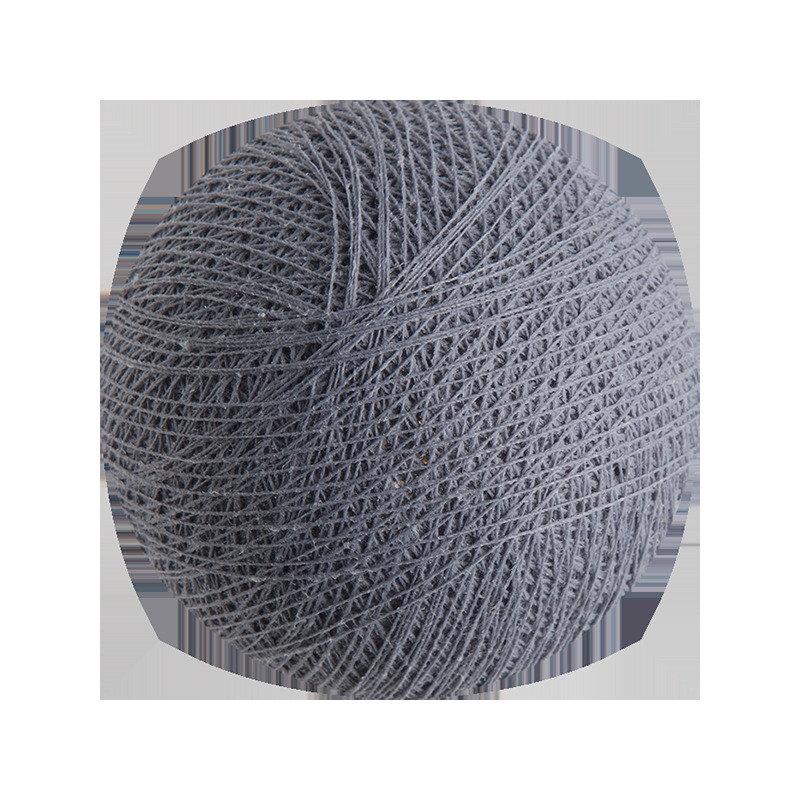 As with any yarn the environment can have an impact on the product if you don’t follow our usage precautions.